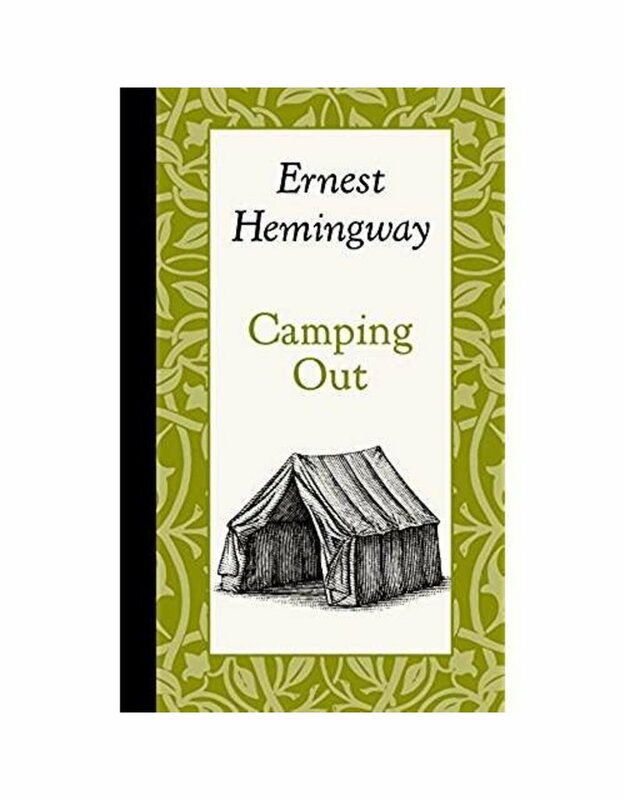 In this piece from 1920, originally published as a newspaper article in the Toronto Daily Star, a young Ernest Hemingway provides solid advice to the novice camper. 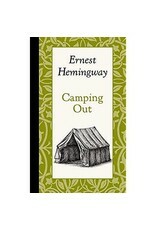 In his typically succinct style, Hemingway gives tips on bug avoidance, bed preparation, and offers expert outdoor cooking instructions. Any city man enjoying an open-air vacation who follows Hemingway’s advice “ought to be able to sleep comfortably every night, to eat well every day and to return to the city rested and in good condition.” This short work is part of Applewood’s “American Roots,” series, tactile mementos of American passions by some of America’s most famous writers.